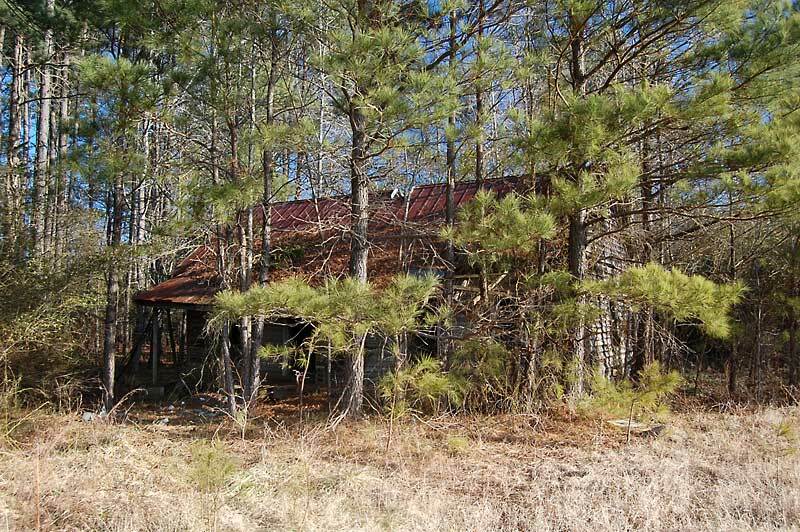 This Eastern North Carolina farm includes timber, farmland, two old homes, road frontage and County water. The farm is located between Tarboro and Leggett along Highway 33. 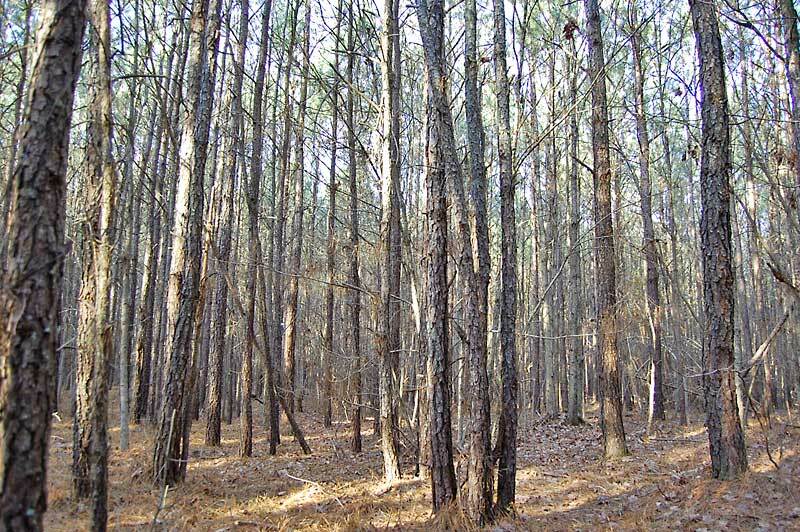 The property contains a 7 acre farm field and 40 acres of 13 year old loblolly pines. 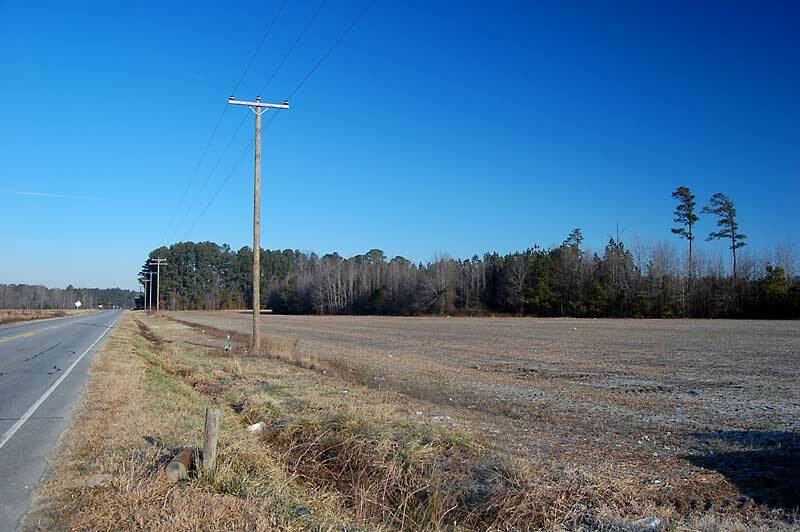 The land has 1,399 feet of frontage along Highway 33 and 566 feet of frontage along E Logsboro Road. County water is available along Highway 33. Two old homes are located on the property. 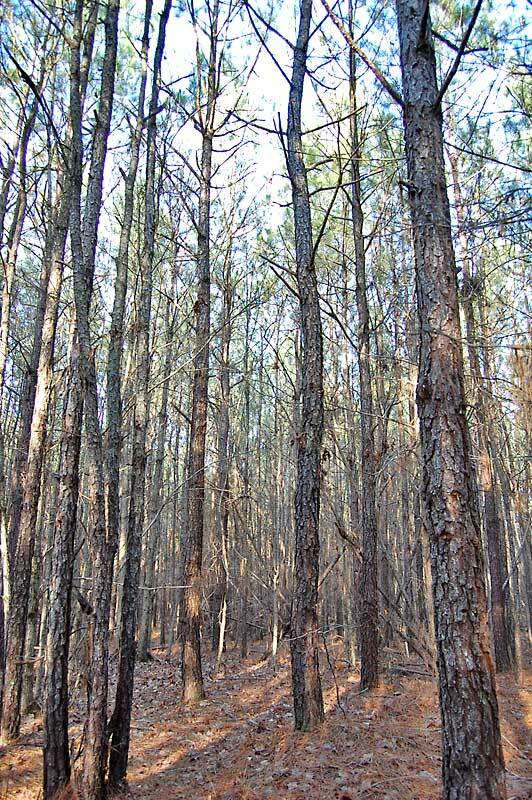 Potential uses include forestry management, farming, hunting and home site development. 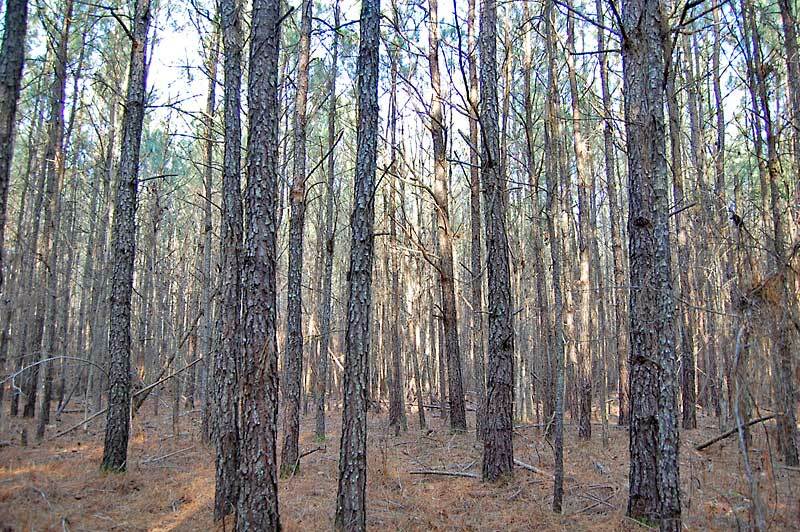 The property contains 40 acres of 13 year old loblolly pine timber.This stand will provide income through an improvement thinning in 3-5 years. 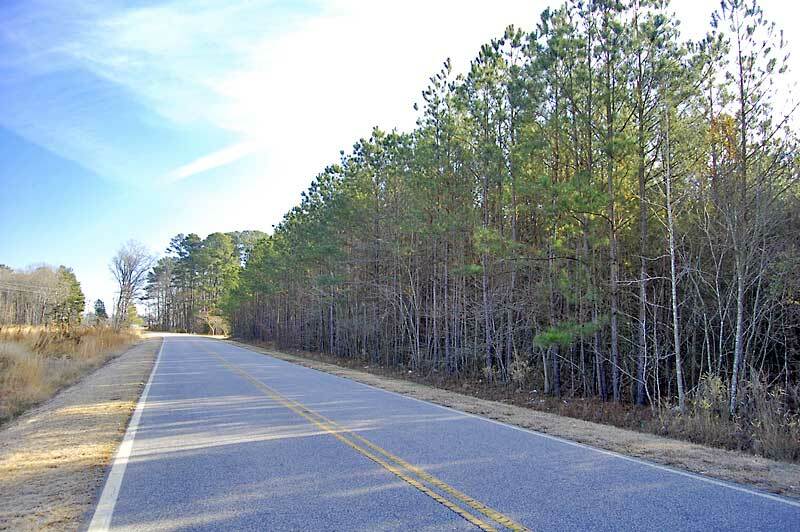 From Rocky Mount, NC: Take Highway 97 east about 12 miles to the town of Leggett. Turn right (south) on Highway 33. The property is 1.9 miles on the left. The property also fronts E Logsboro Road.